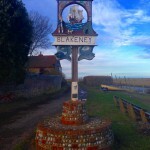 This is a short walk from Morston Quay to Blakeney that is suitable for children and inexperienced walkers. 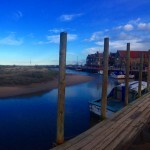 It makes use of the Norfolk Coastal Path and offers exceptional views across the marshland. There are plenty of car parking spaces in the National Trust car park adjacent to the quay. The car park is pay and display, currently £3.50 during the day. This fee is waived for National Trust members, check the sign for more details. Note that the car parks can be subject to flooding near the quayside. 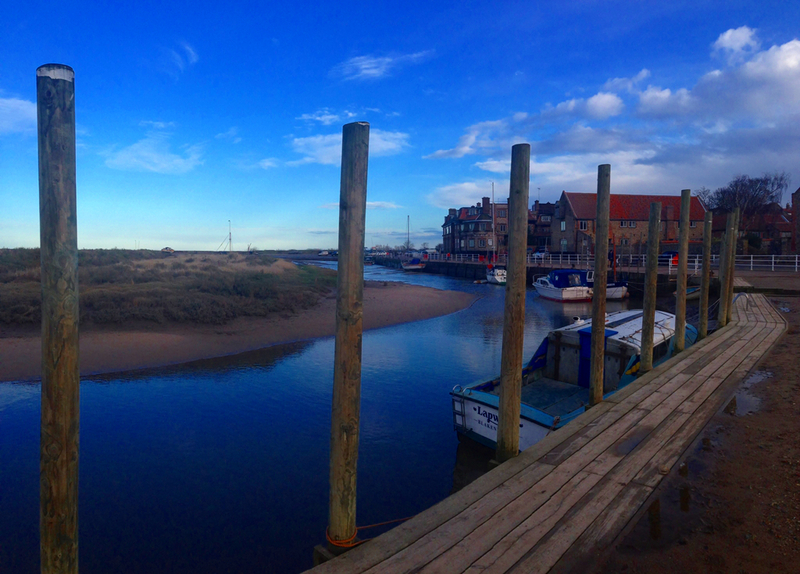 After parking your car, head towards the Information Center and pick up the Norfolk Coast Path. 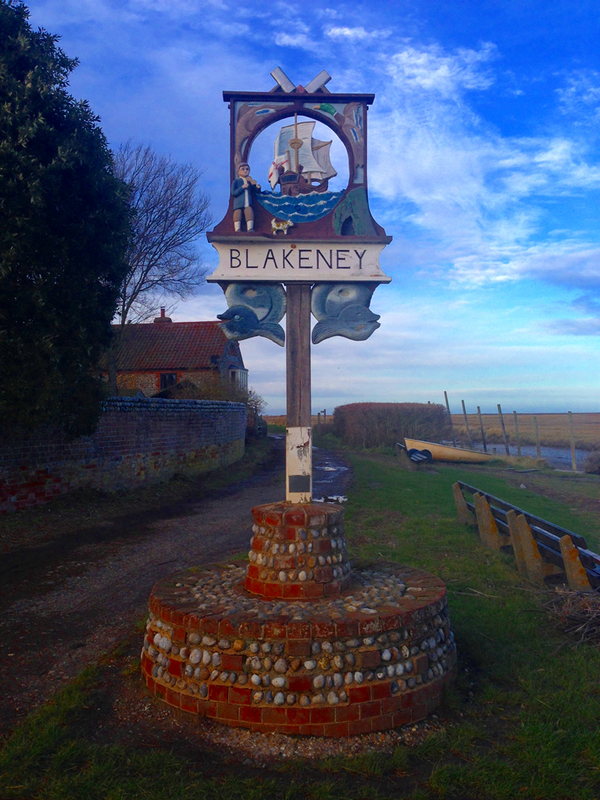 Head west towards Blakeney. The path is fairly level and runs parallel to the salt marsh on your left that is home to a variety of wildlife and a haven to birdwatchers. 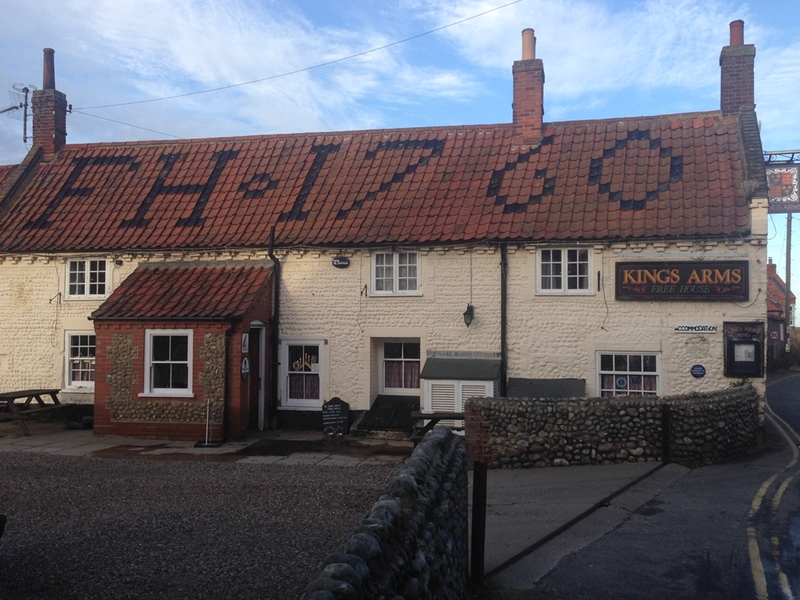 Your destination, Blakeney, features a traditional Norfolk inn just yards from the quayside, The Kings Arms. 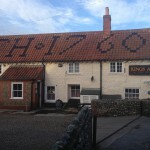 We highly recommend this for it’s charm, warm welcome, quality food and local ales.